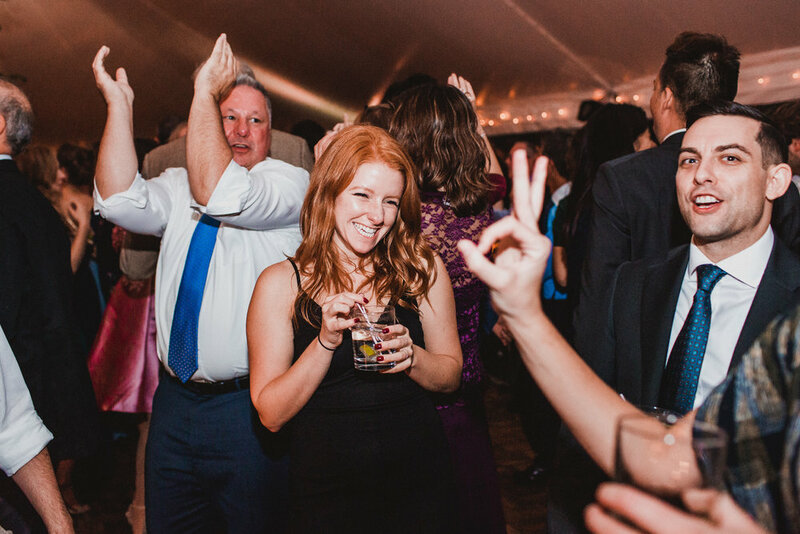 What do you call an event that’s part dance party, part feast, and part high school reunion? 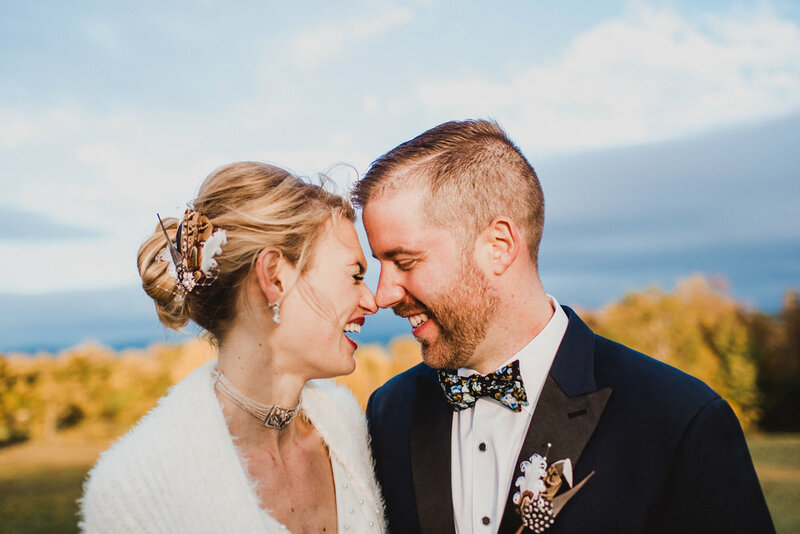 Lida and Brandon’s wedding! 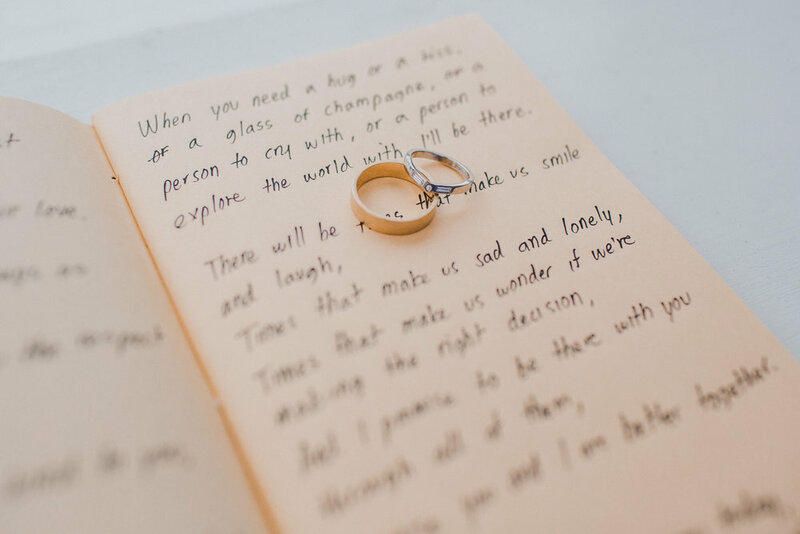 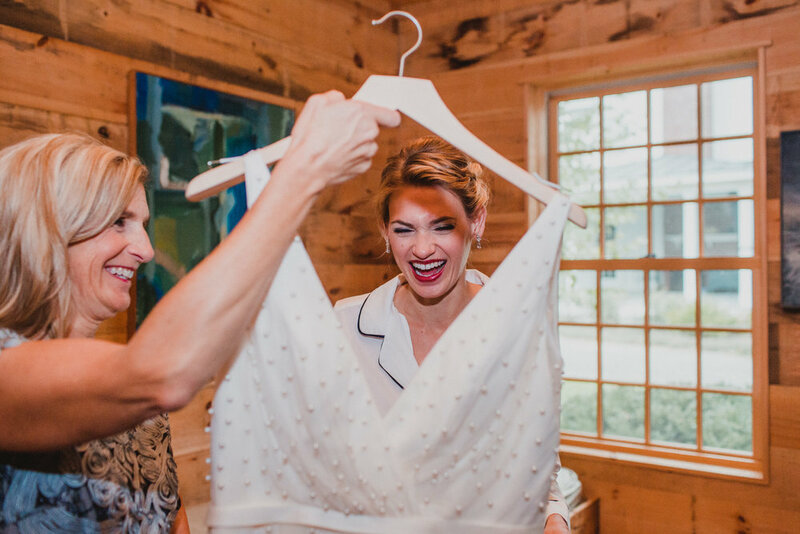 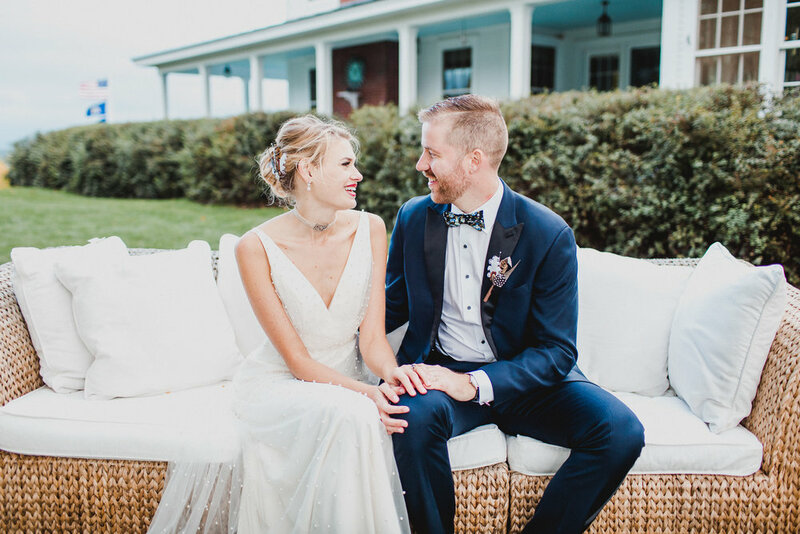 Lida and James grew up in the same small town in New Jersey so her wedding was filled with old friends. 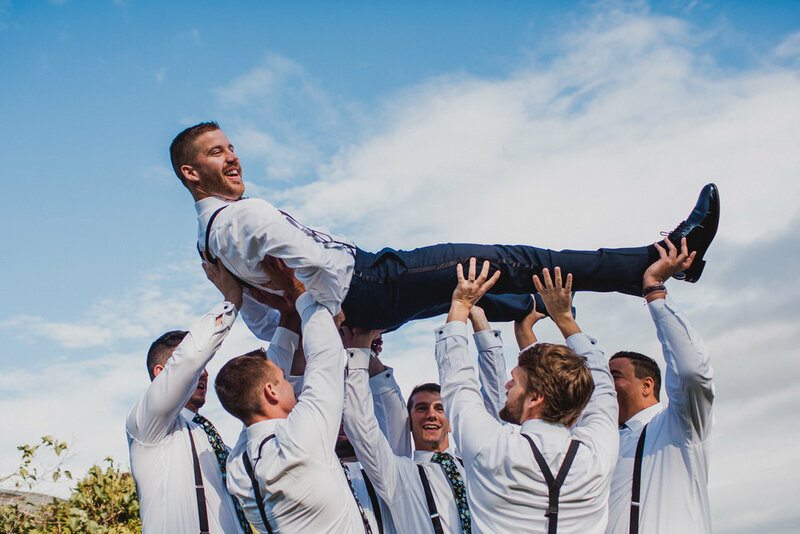 As much as those friends have grown up and moved around the country, the wild times that happen when they get together have stayed the same. 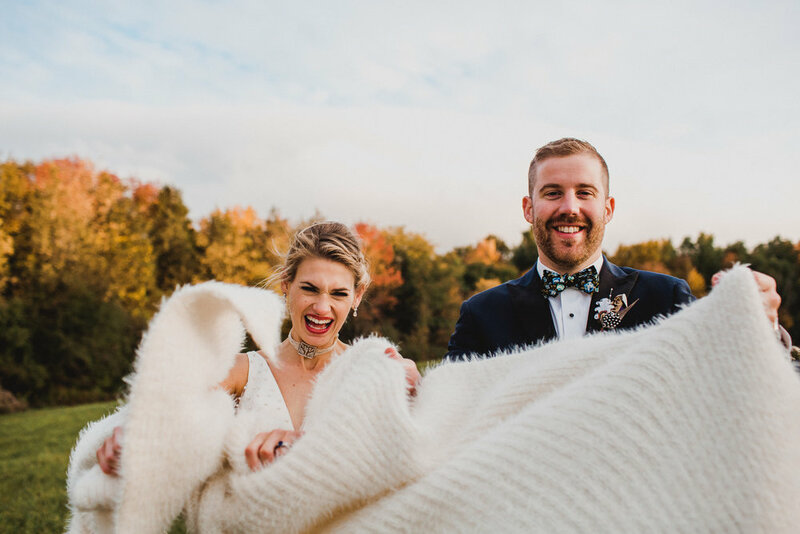 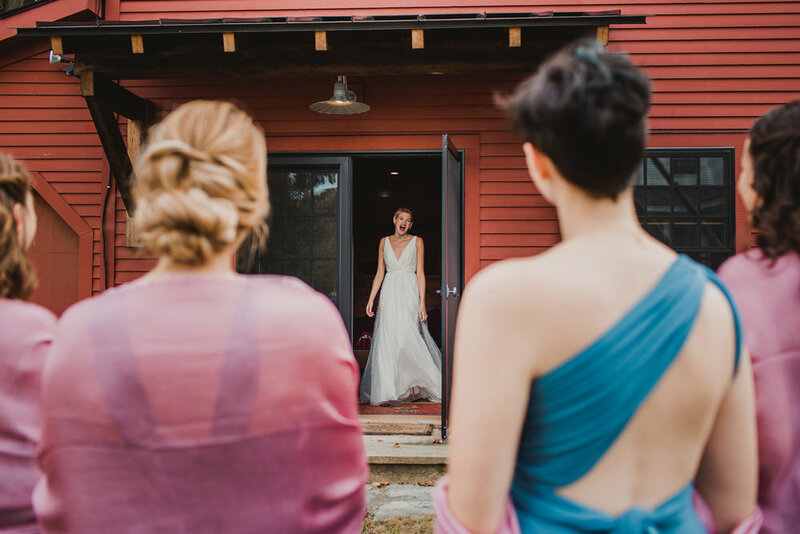 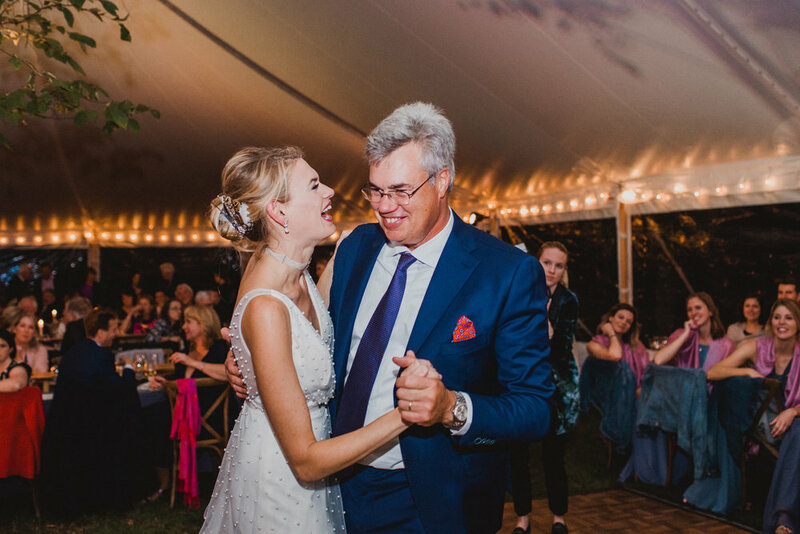 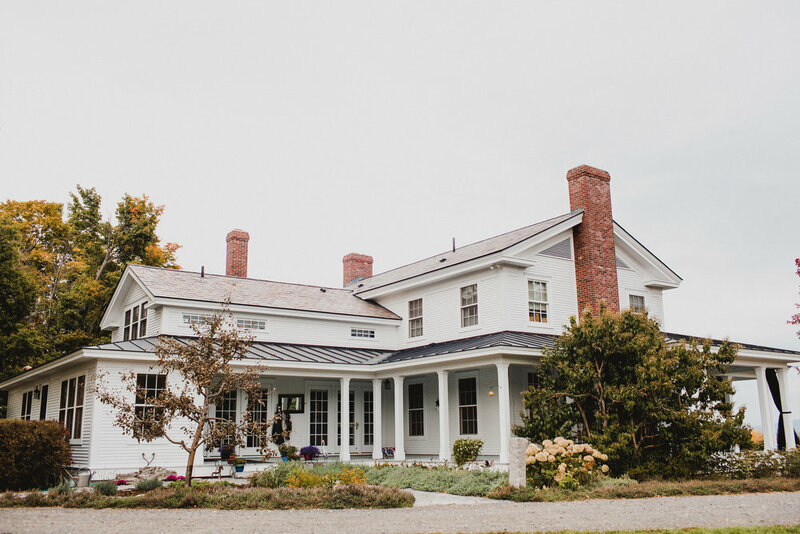 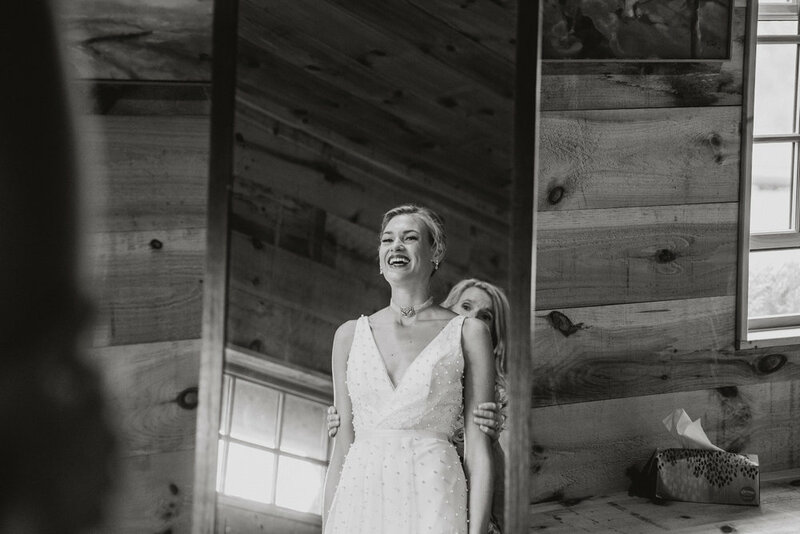 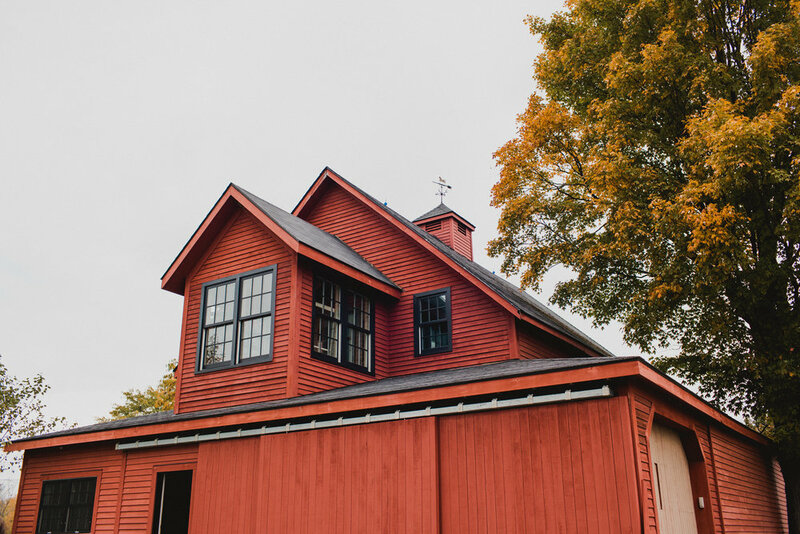 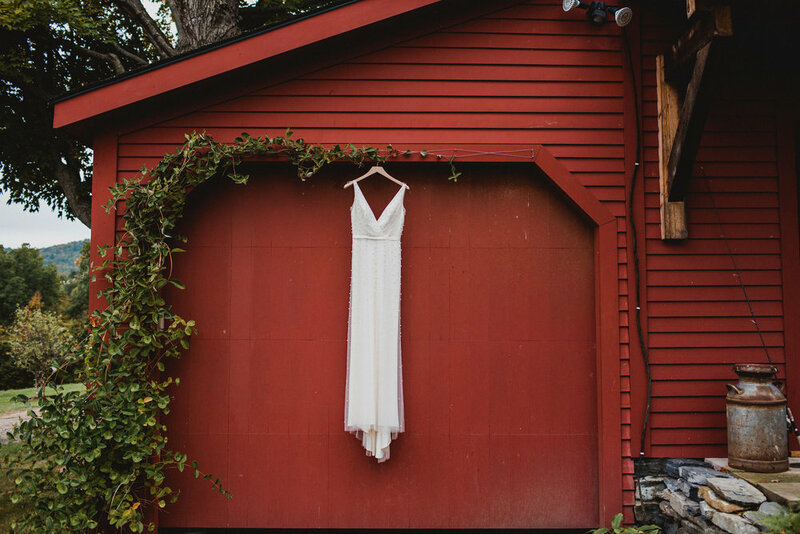 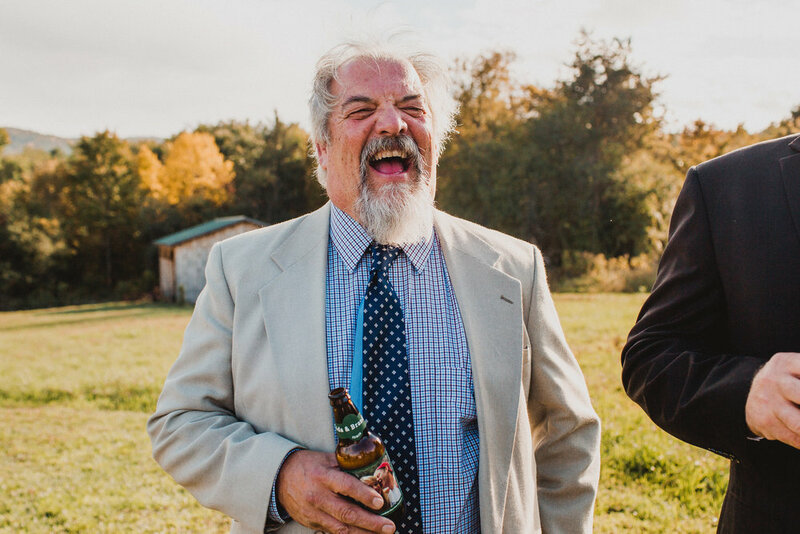 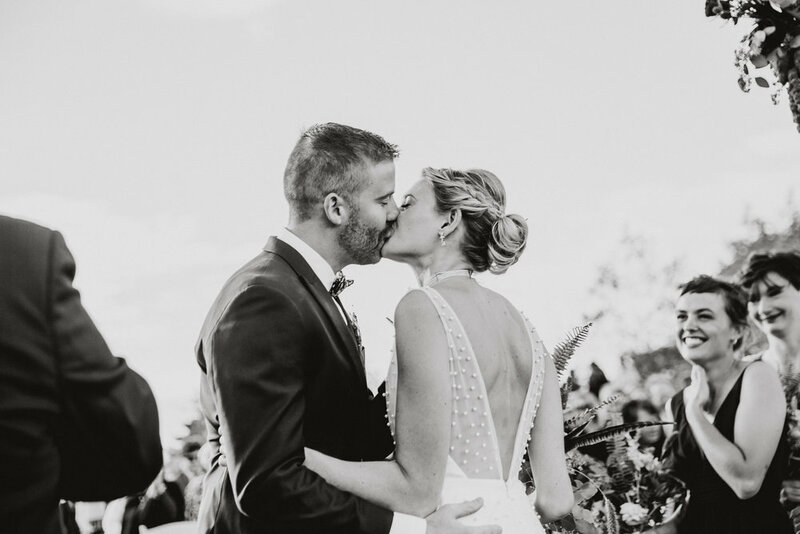 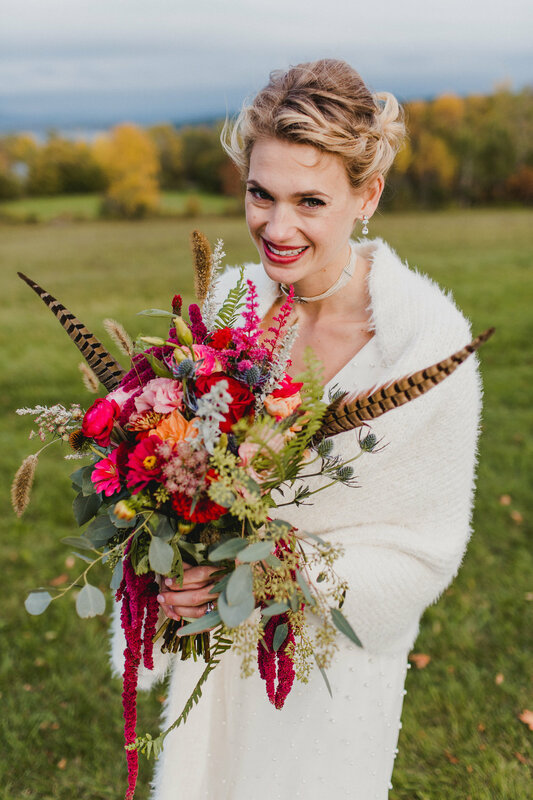 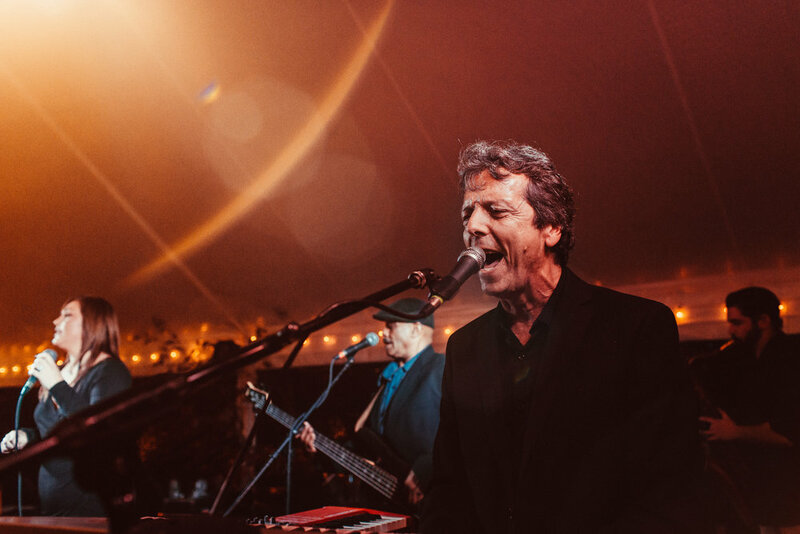 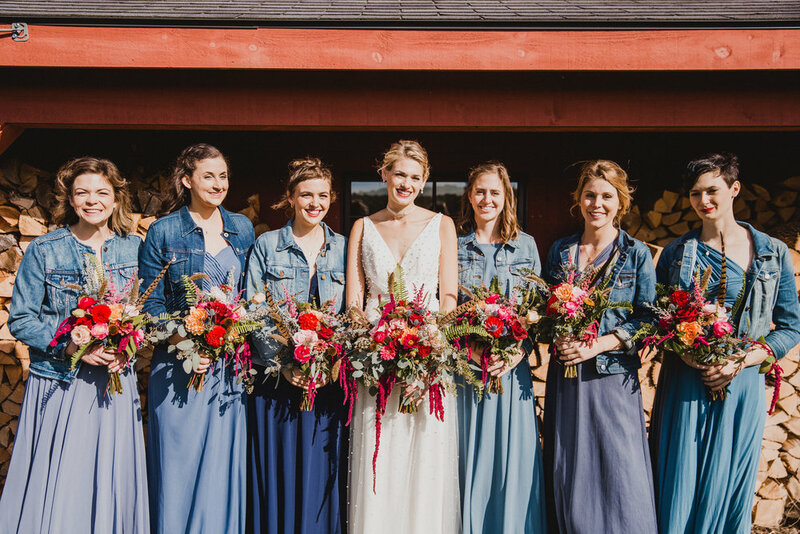 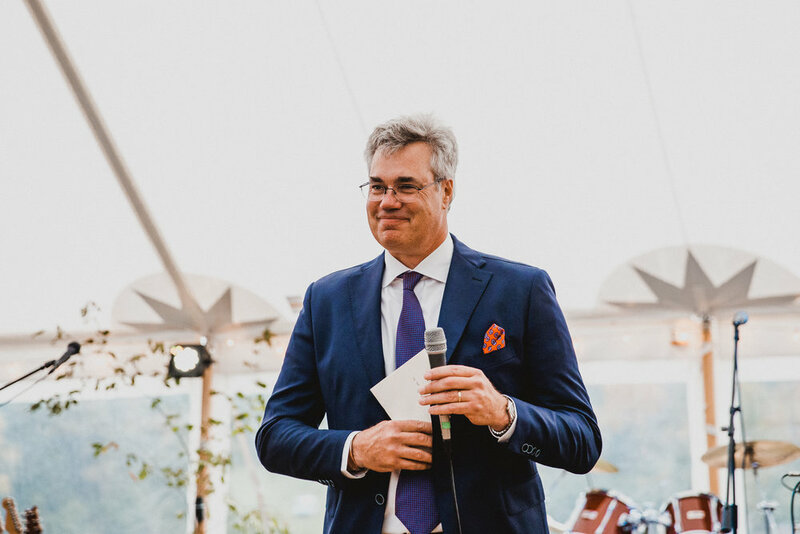 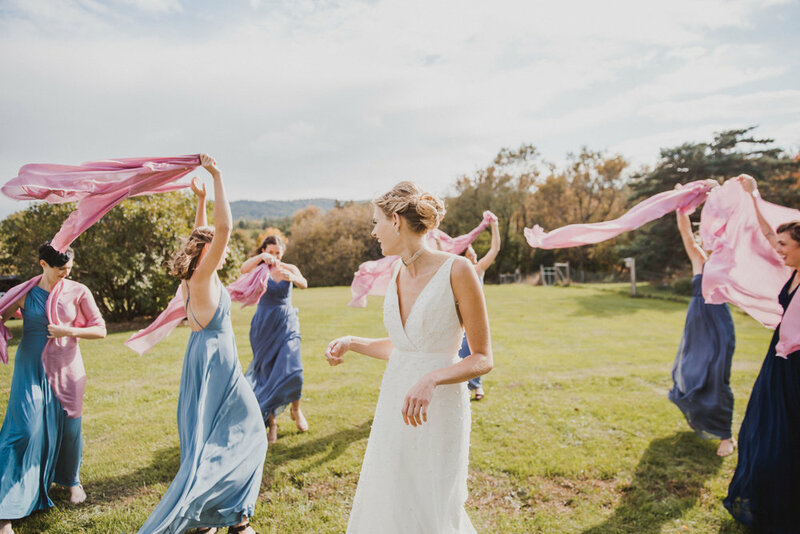 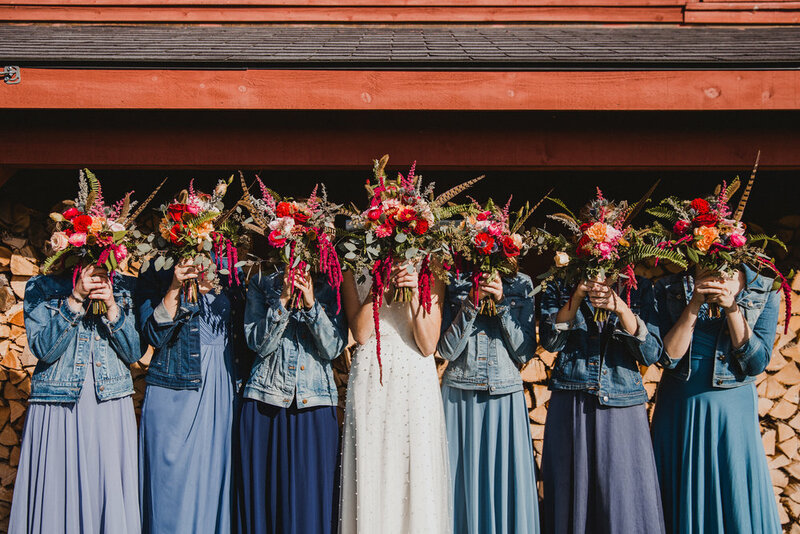 A few years ago, Lida’s parents moved to a beautiful old farmhouse in upstate New York – right on Lake Champlain, which was the perfect spot for her autumn wedding. 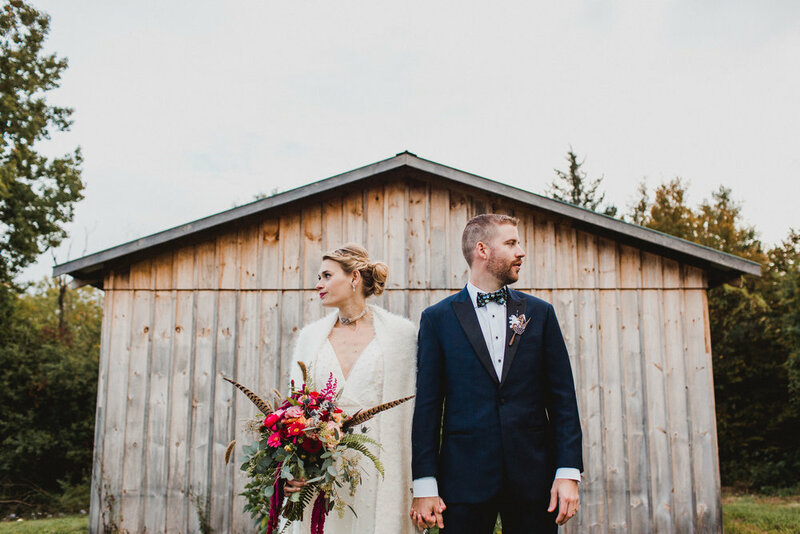 In addition to the gorgeous, scenic setting, Lida and Brandon brought so many unique elements to this day. 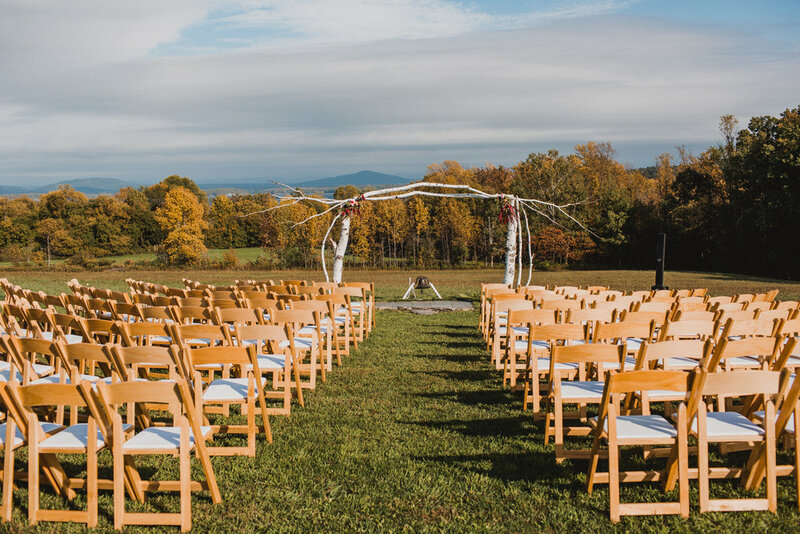 Little details like custom beer labels with Lida and Brandon’s photos on them, a three cannon artillery salute, and a tree Lida’s dad planted to celebrate the occasion, made this union extra fun to photograph. 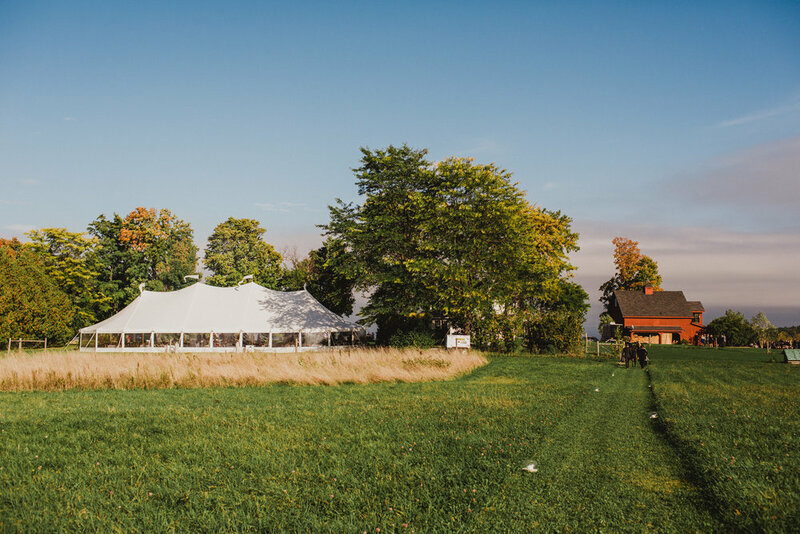 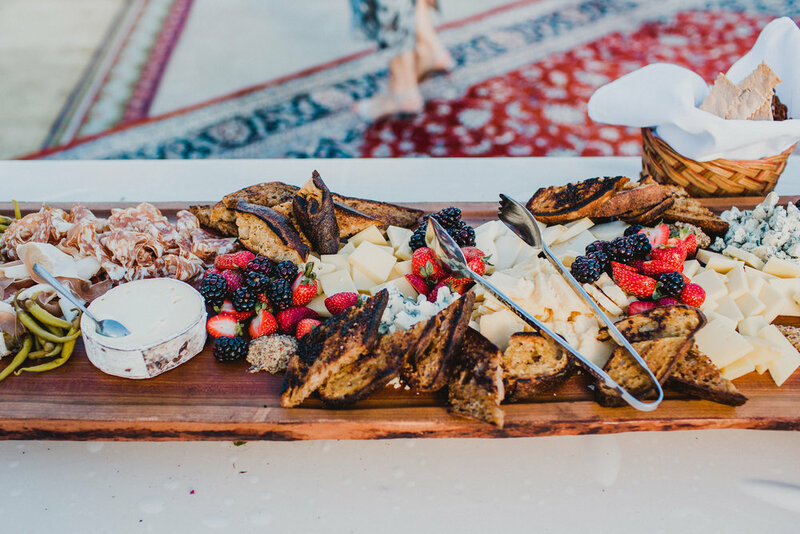 Add a rocking band and delicious food cooked on an open fire and you get one hell of a wedding.